A provincial court in Tajikistan has convicted Shamsiddin Saidov in absentia to 15 years in prison, Ozodi Radio reports. 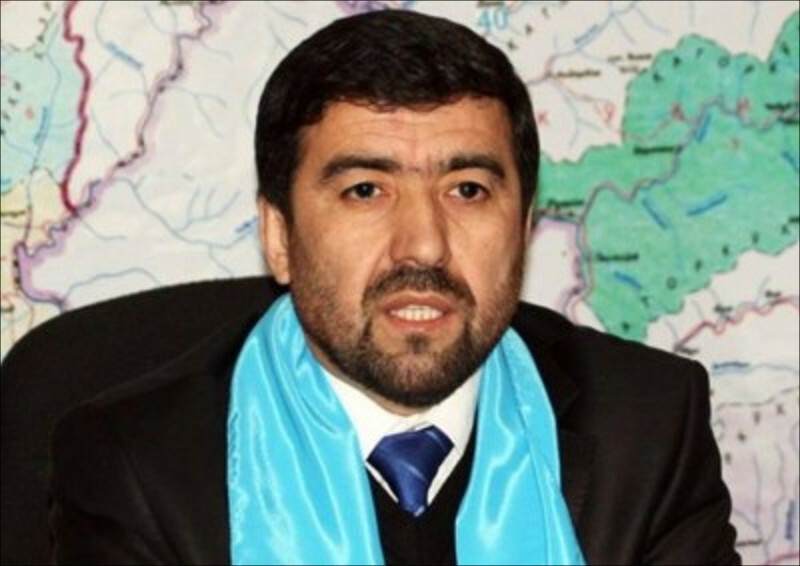 Saidov is a former member of the political council of the banned Islamic Renaissance Party of Tajikistan (PIVT). Saidov was found guilty of extremism, terrorism and other crimes. The court heard nine witnesses and considered photographs on which Saidov is pictured sitting next to the PIVT leader, Mukhiddin Kabiri. According to open sources, Saidov joined PIVT in the 1980s when the party was still operating underground. The authorities arrested him after one of the anti-Soviet protests in 1986 and forcibly deported him to Siberia. When the civil war broke out in Tajikistan, Saidov left for Afghanistan where he represented PIVT’s leader at the time, Said Abdullo Nuri who died in 2006. After the war in 1997, Saidov returned to his homeland and joined the National Reconciliation Commission. Until 2010 he led the International Department of PIVT. Saidov lives abroad now. In 2017, Tajikistan passed a number of reforms amending the criminal legislation in order to allow convictions in absentia for especially dangerous criminals hiding abroad. Some observers noted at the time that the amendments seemed designed specifically to persecute PIVT leaders who had fled abroad. However, the authorities categorically denied such an interpretation of the legislative changes. Until September 2015, PIVT had been the only officially functioning religious party in the post-Soviet space for 16 years. In August 2015, the Ministry of Justice of Tajikistan demanded PIVT to cease its activities. And in September, the republic’s authorities accused the PIVT leadership of involvement in a military mutiny led by the former Deputy Minister of Defense, Abdukhalim Nazarzoda. The Supreme Court then labelled the party a terrorist organization and ordered the arrest of its leadership. In June 2016, the court sentenced 14 members of PIVT’s political council to various prison terms, two of them for life. The party leader. Muhiddin Kabiri, left the republic right after the parliamentary elections on 1 March 2015 - six months before the "rebellious" events of September. He later said that he had fled fearing that he would face a criminal case fabricated against him at home. In September 2016, Interpol’s website listed the name of Kabiri among its wanted suspects. Nevertheless, the leader of the PIVT announced his intention to continue the activities of the party in exile. Kabiri rejects all charges against PIVT – he thinks that the September insurgency was the reason for the ban on the activities of the Islamic party.